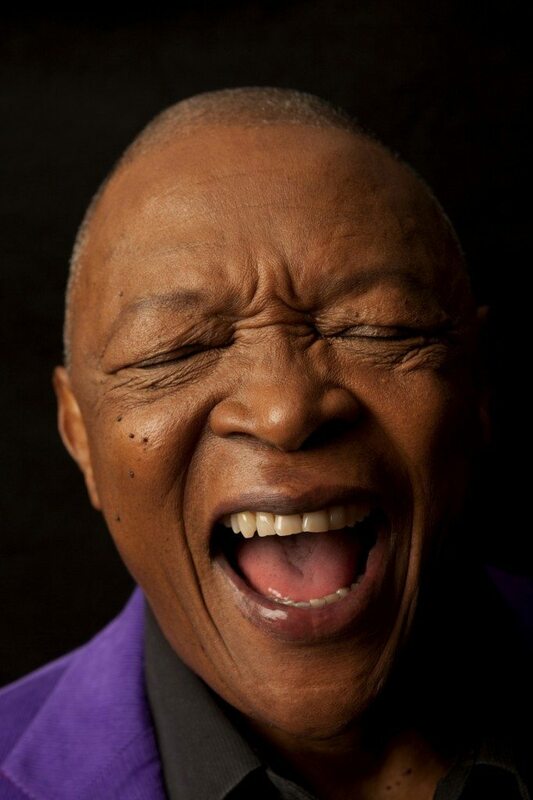 Hugh Masekela is the most well known jazz musician from Africa. His first big hit was in 1968 and he has sold millions of albums, won multiple Grammys and worked with everyone from Stevie Wonder to Dizzy Gillespie. Fresh off a tour with Paul Simon, he and his band are super-refined, with perfect vocal harmonies, deep grooves, and inspired improvisations. 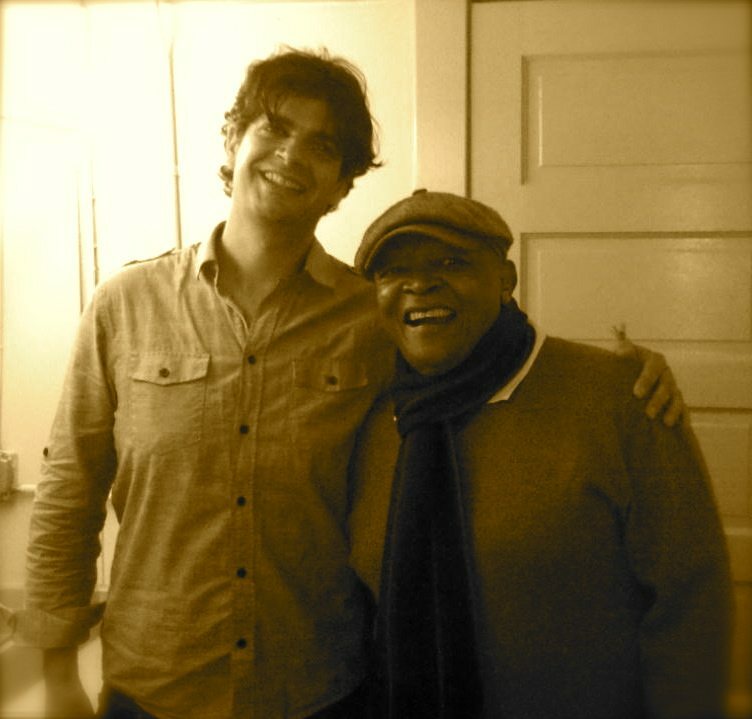 Masekela is considered a legend of South African Music and the apartheid struggle, but that’s not how he see’s it. I got to spend sometime backstage with him and now so do you!